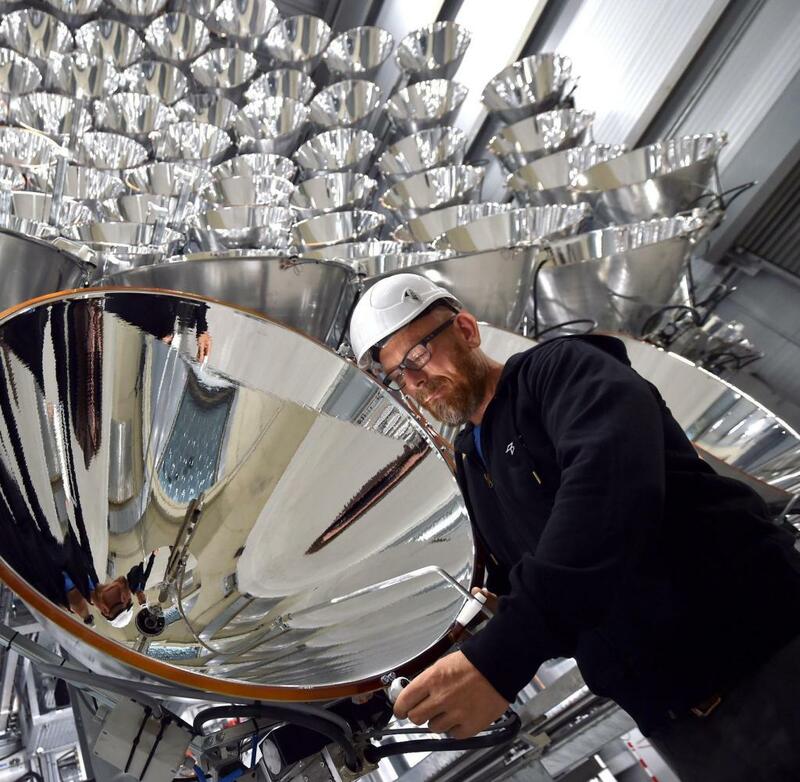 German scientists on Thursday launched what is being billed as the world’s largest artificial sun with the intention of conducting research on the creation of climate-friendly fuel. 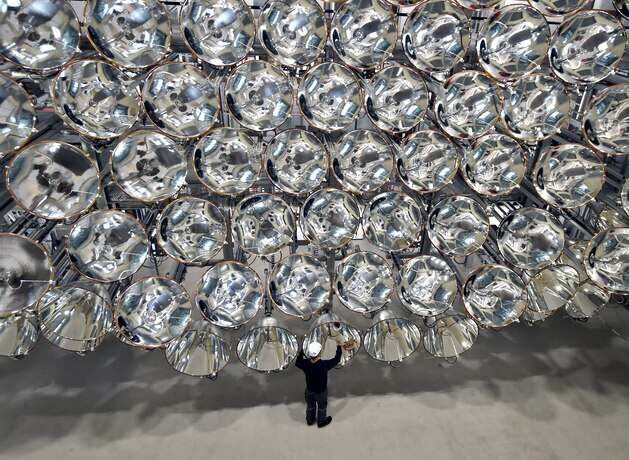 German space agency has launched the so-called Synlight device, made up of 149 high-powered lamps totalling about 350 kilowatts, in Juelich, a small town in the western state of North Rhine Westphalia. One of the main areas of research will be efficient hydrogen production with the aim of making climate-friendly fuel for planes, DLR Project Management Agency chief Karsten Lemmer said. Lemmer said the device uses as much energy in four hours as a four-person household does in a year.